The Fitness Room only available 2.00pm until 5.00pm during School term time. St.Asaph Leisure Centre offers a well equipped, air-conditioned gym to the local community. 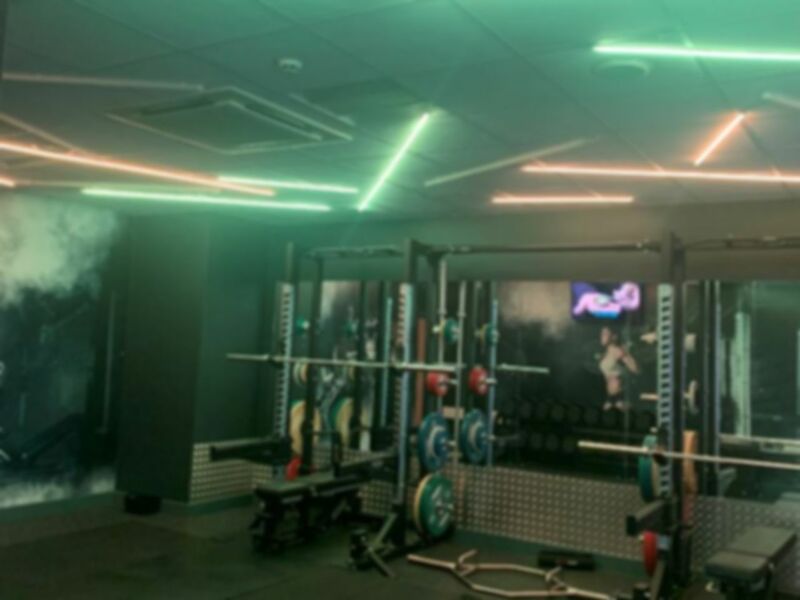 The fitness suite comprises of a fitness and weights room, the suite has both aerobic and resistance machines. These are currently two separate facilities. The Weights Room, with Multi Gym and free weights will be available as a stand alone facility for the near future. St.Asaph Leisure Centre is located on Upper Denbigh Road, there are bus routes serving the centre and parking is available on site. Staff very friendly, and equipment all new.